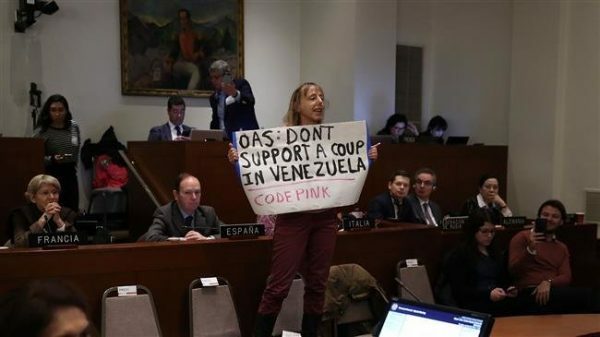 Medea Benjamin of CODEPINK disrupts Mike Pence at the OAS. Press TV. Eighteen countries defeated the proposal. 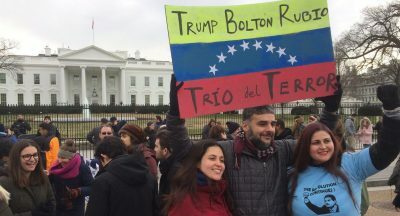 People in the United States have an important role to play in supporting Venezuela and defeating the coup. 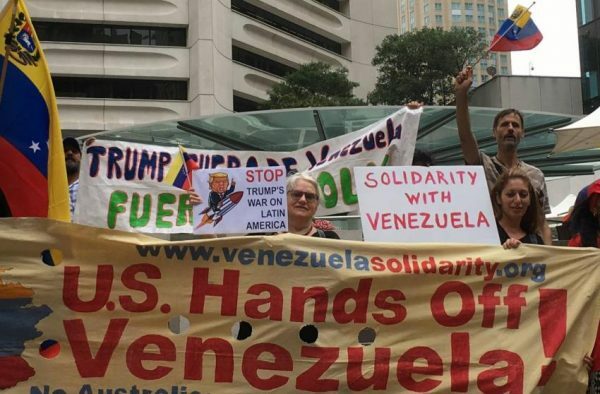 Kevin Zeese and Margaret Flowers co-direct Popular Resistance where this article was originally published. They are frequent contributors to Global Research.